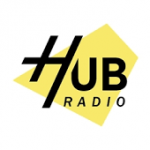 Hub Radio live broadcasting from UK, providing Alternative, Pop, Top 40 music. 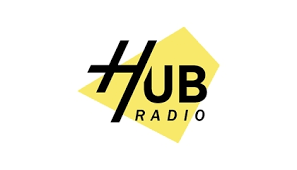 Hub Radio is one of the most famous online radio station on UK. Dripped in the kind of programs that are preferred by the listeners Hub Radio has done a pretty good job in delivering their listeners the best form of programs in music and other genres they are popular at.